The global shift to a low-carbon, smart energy system is now in full swing. As a company, we are committed to supporting this movement by creating innovative technology aimed at optimising the way people generate, distribute and consume renewable energy, as well as enabling flexibility services for the grid. For a long time, experts have agreed that battery energy storage is the answer to this challenge and Japan – the world’s fourth biggest solar market, with 11GW generated by home systems – has wasted no time adopting the technology. As of 2016, there were more than 125,000 home energy storage systems installed across Japan – making it the world’s largest battery market. This is great for individuals who can store spare solar and use it when the sun doesn’t shine, but now we must harness the collective power of these batteries to support the grid at national scale. That’s why this week, we announced that we will be rolling out our GridShare artificial intelligence (AI) platform to 3,500 batteries in homes across Japan – possibly the largest cluster of managed batteries currently in the world – delivering a combined capacity of more than 35MWh. 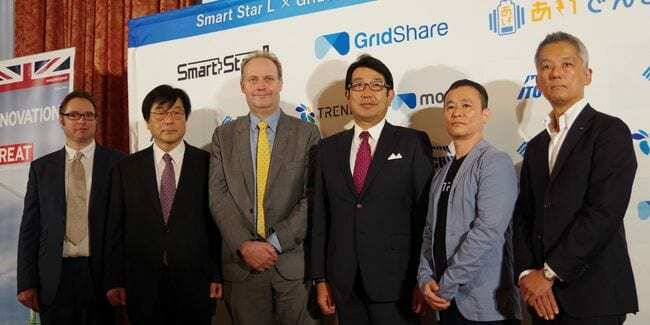 The announcement, revealed during an event at the British embassy in Tokyo, was made in partnership with ITOCHU Corporation, a $81BN company and one of Japan’s largest trading houses, and TRENDE Inc., a new venture of TEPCO Ventures Inc., a subsidiary of the country’s biggest utility, Tokyo Electric Power Company Holdings Inc.
GridShare uses AI to optimise battery performance and help households minimise energy bills. It can also help utilities deliver smart tariffs and aggregate spare battery capacity to deliver a range of services to the grid. 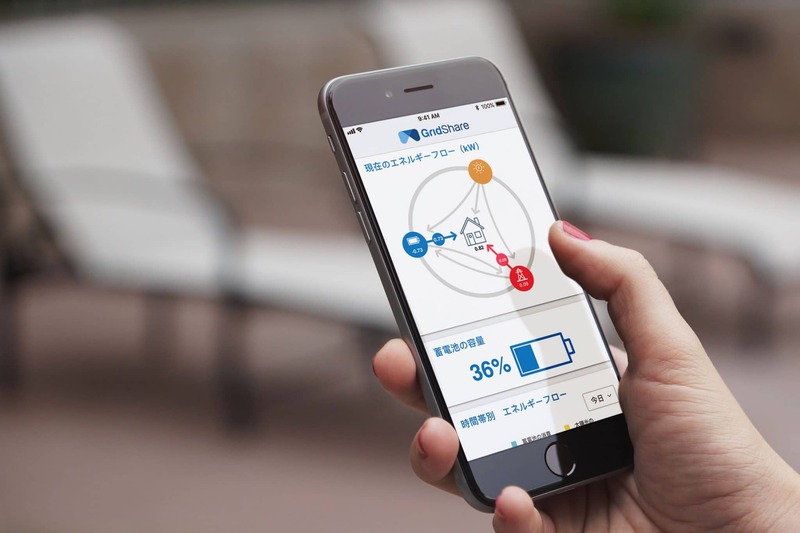 The software is now included as standard in ITOCHU’s Smart Star home energy storage systems. We also used the event to launch a new smart tariff in Japan, which has been enabled by GridShare. This new tariff will reward home battery owners with lower prices for using electricity outside peak times. Because Japan has such a developed solar and battery storage industry, it’s is a prime market for GridShare. Additionally, the earthquakes, floods and other natural disasters that have blighted the country over recent years have caused widespread power outages meaning more and more people are turning to battery storage to reduce their dependence on the grid. And the benefits don’t stop there. As well as offering a wealth of benefits today, as the energy transition accelerates, we, alongside ITOCHU, will be able to use GridShare to develop virtual power plant businesses, electric vehicle charging management and peer-to-peer energy transactions between individuals. The announcement comes hot on the heels of our new family-sized 4.8kWh smart battery, launched earlier this month, which is helping owners take advantage of the growing number of time-of-use tariffs by rewarding them for powering their home or charging their electric vehicle at cheaper rates. For more information or to enquire about how our home battery could save you money on your bills, get in touch with a member of our team at: enquiries@moixa.com or call us on 0161 883 2374.